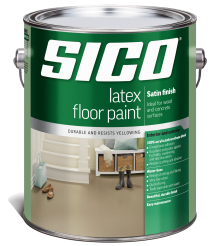 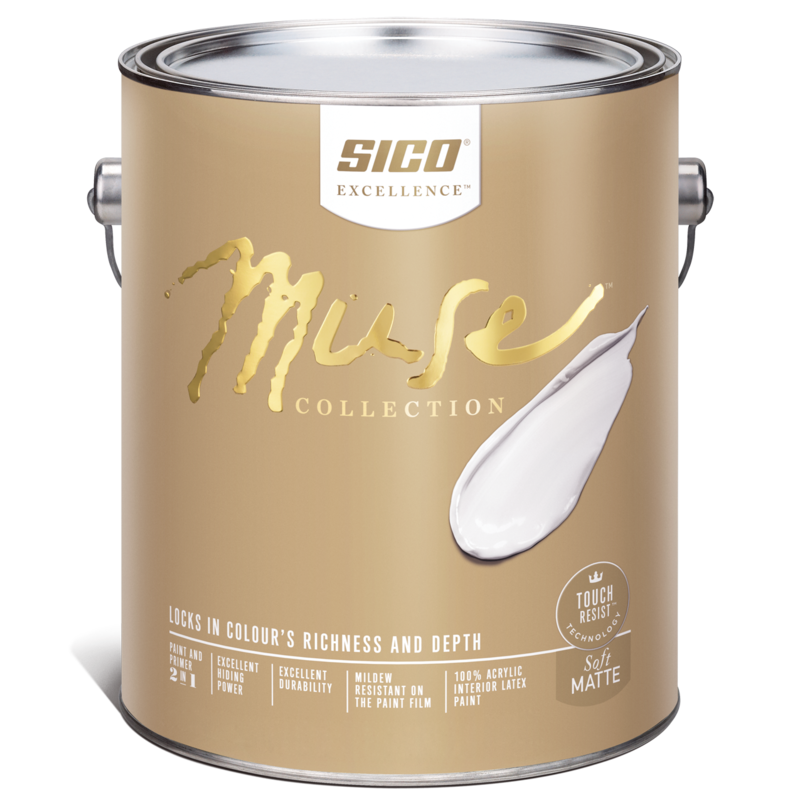 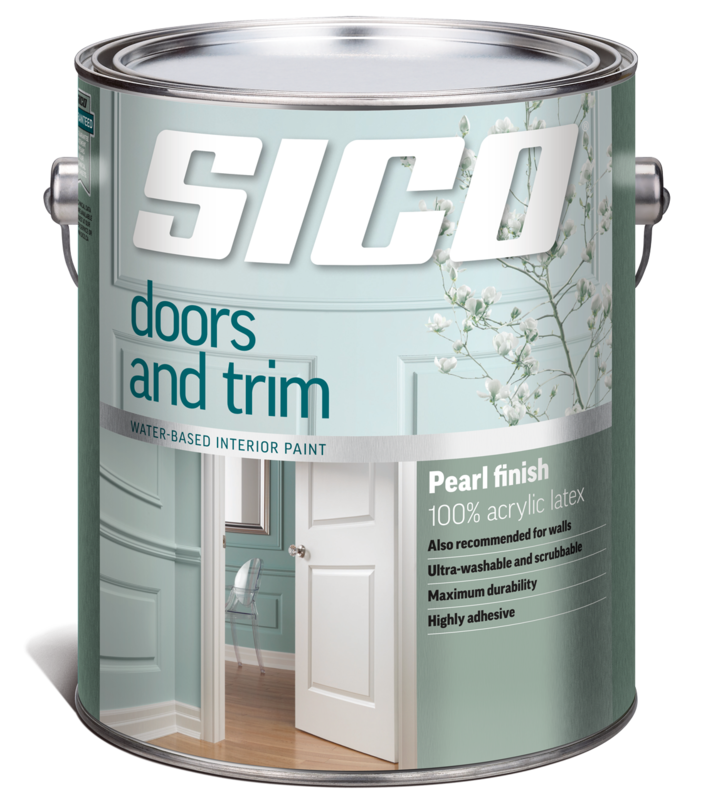 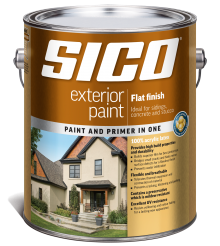 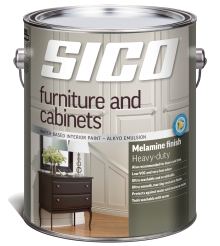 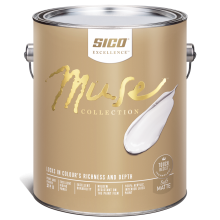 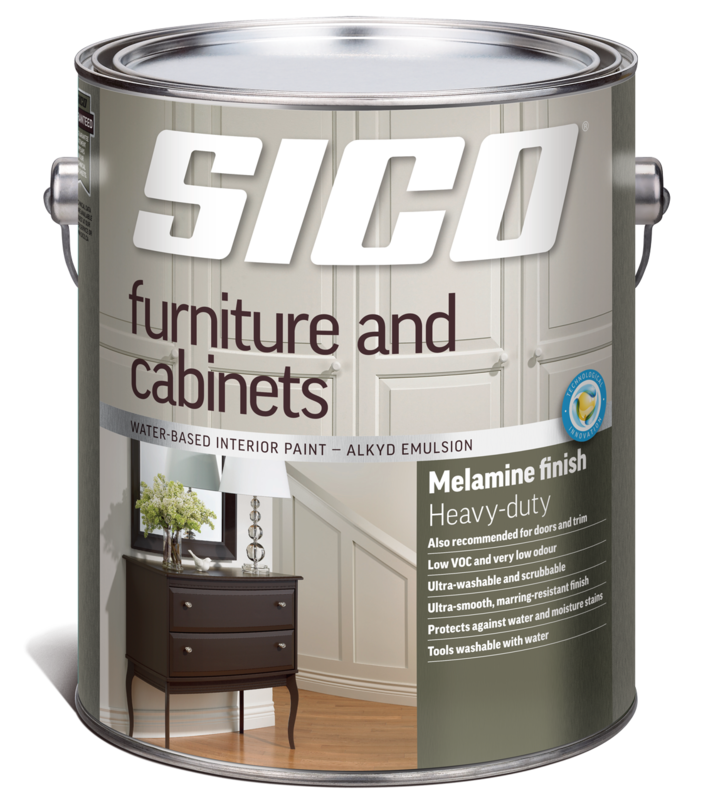 SICO® MUSE™ is Sico’s most sophisticated paint yet. Featuring unique TOUCH RESIST TECHNOLOGY™, it provides your colours with longer lasting richness and depth. This 100% acrylic two-in-one interior paint combines a primer and mould-resistant paint to ensure greater durability. 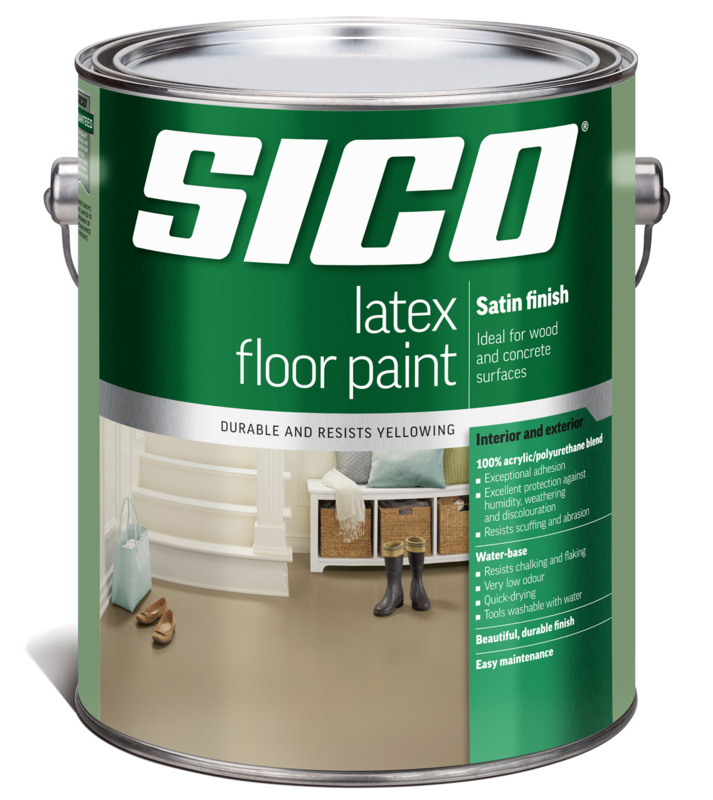 Semi-gloss finish interior latex paint featuring DurabiliTTM technology with polymers. 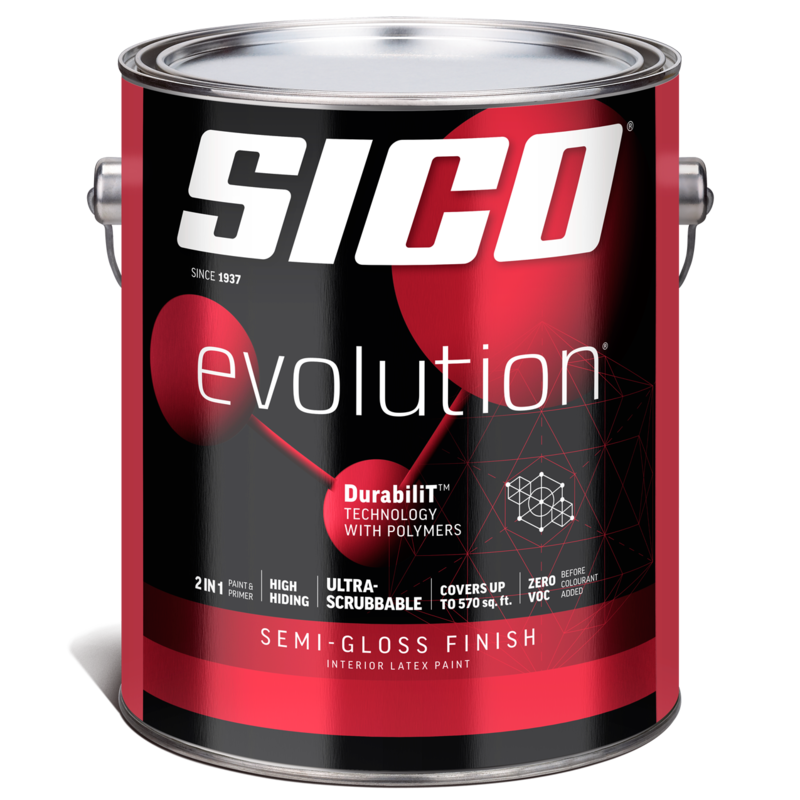 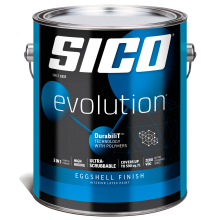 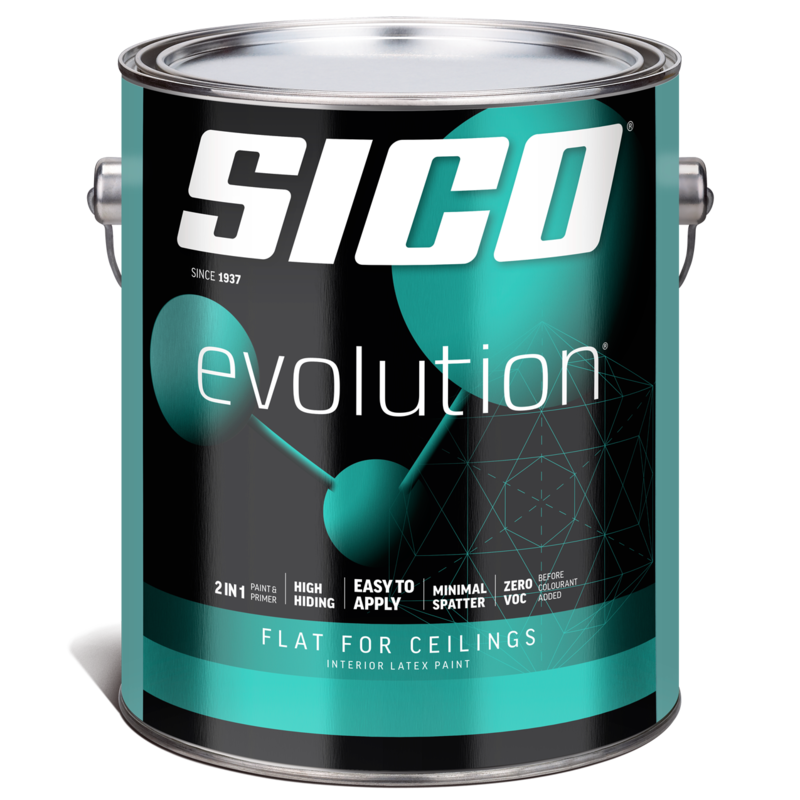 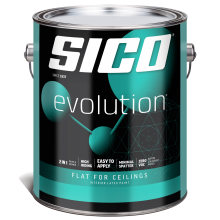 Sico Evolution finishes provide high resistance when it comes time to wash and scrub your painted surfaces. 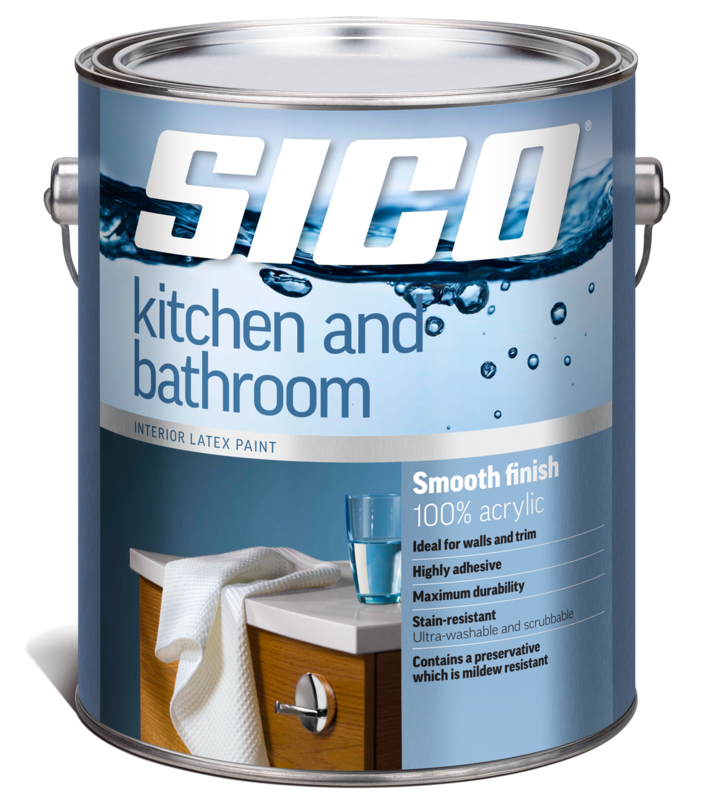 You’ll be able to keep your walls clean like never before. 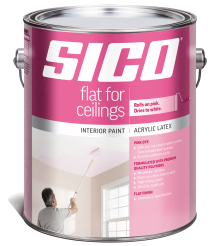 Flat for ceilings finish interior latex paint with polymer emulsion. 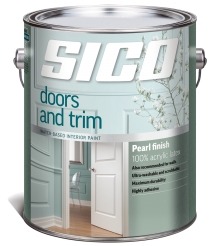 100% acrylic interior latex paint designed specially for doors and trim in every room of your home. 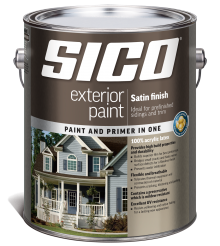 Offering maximum durability, this paint is ultra-washable and scrubbable. 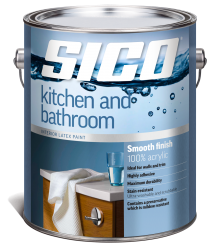 100% acrylic water-based paint with soft gloss specially recommended for kitchen and bathroom walls, ceilings and woodwork. 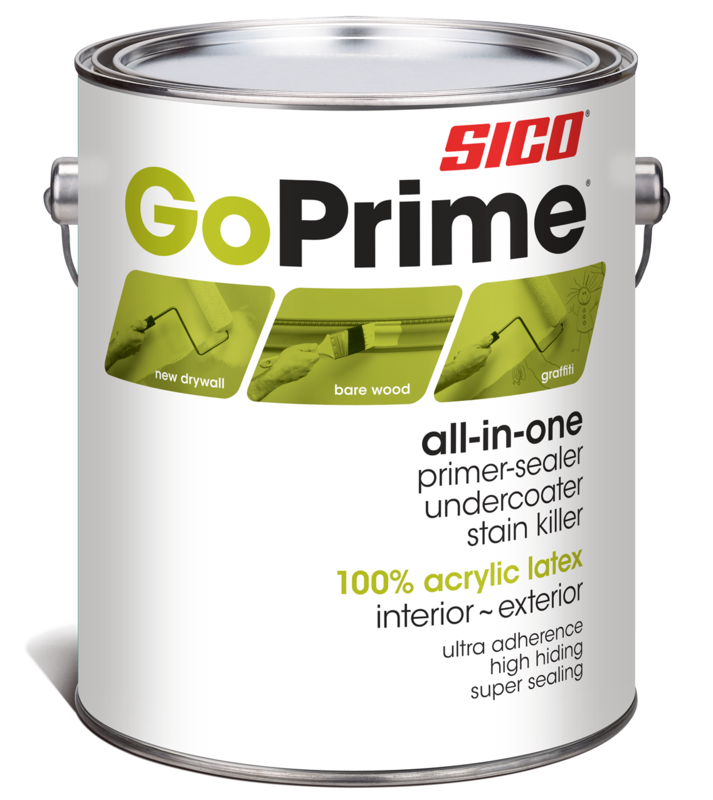 Provides excellent protection against stains and mold. 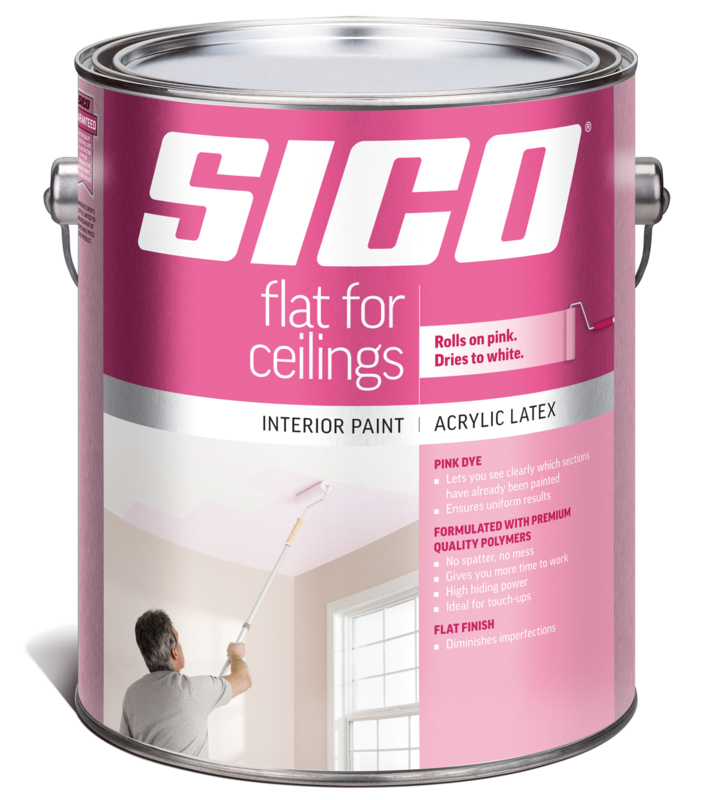 This paint is a flat for ceilings specially formulated with a pink dye indicator so that the paint rolls on pink and dries white. 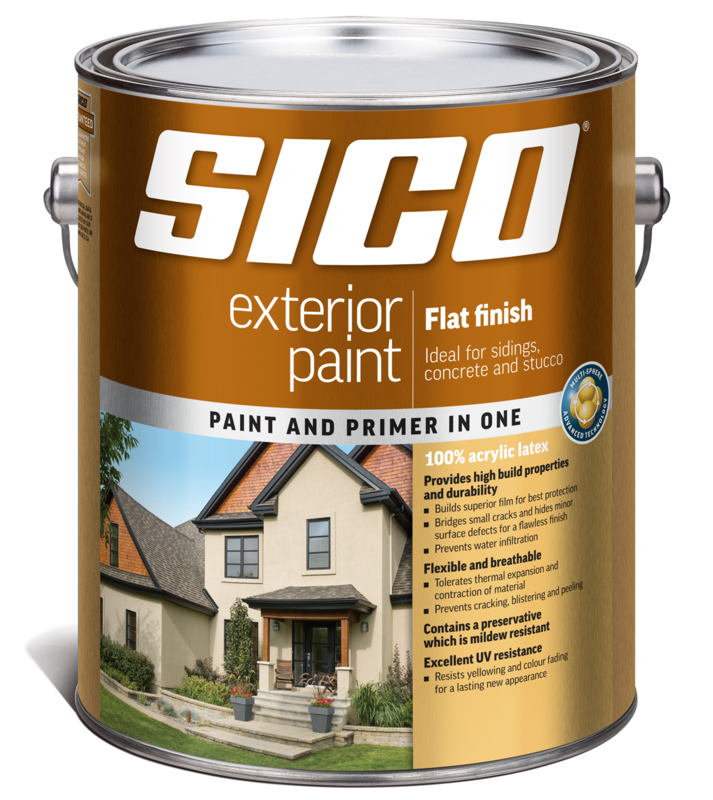 That way you can clearly see which sections have already been painted! 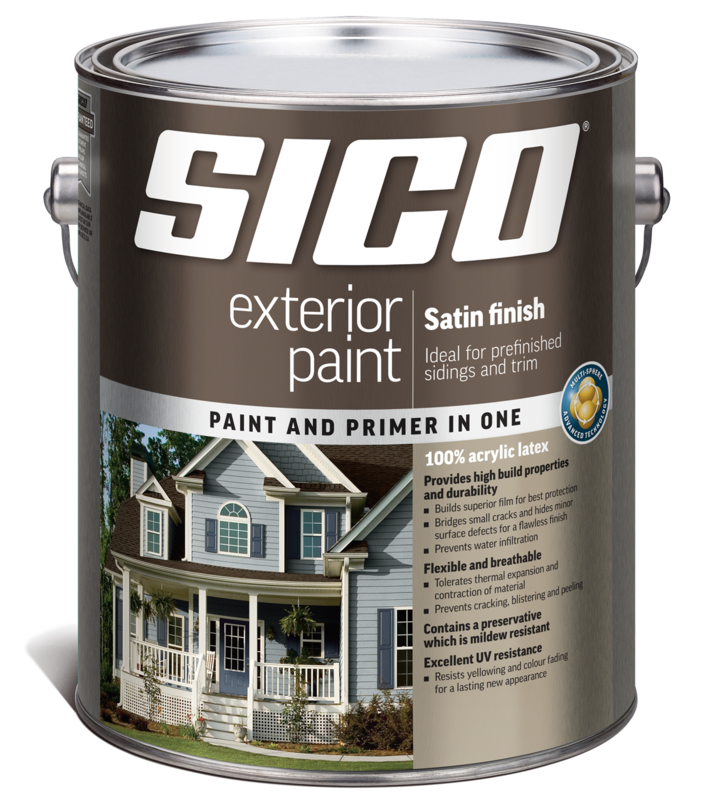 Our exterior paint with semi-gloss, satin, or flat finish is a paint and primer in one featuring advanced multi-sphere technology. 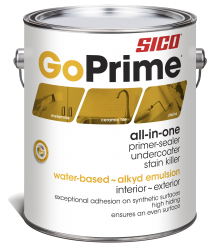 Its durable finish builds a superior film for best protection, bridging small cracks and preventing water infiltration. 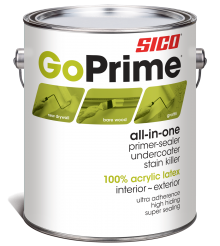 This 100% acrylic latex product is flexible and breathable preventing cracking, blistering and peeling. A solid, water-based acrylic stain for horizontal and vertical wood surfaces. 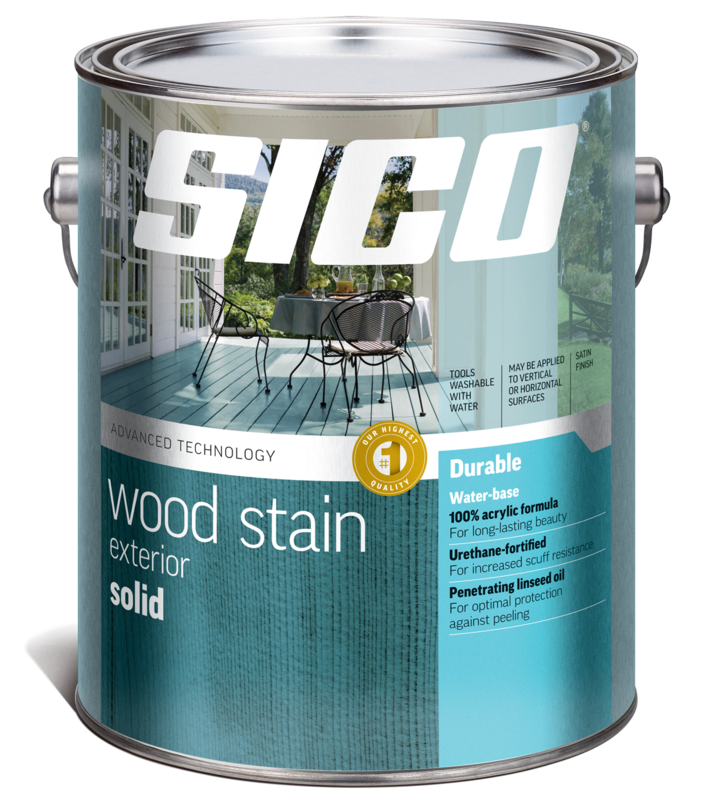 Its advanced technology and 100% acrylic durable formula is designed to keep wood beautiful and protect against flaking and wear. 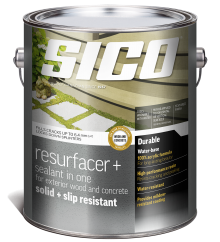 Water-based preservative treatment designed for vertical and horizontal surfaces. 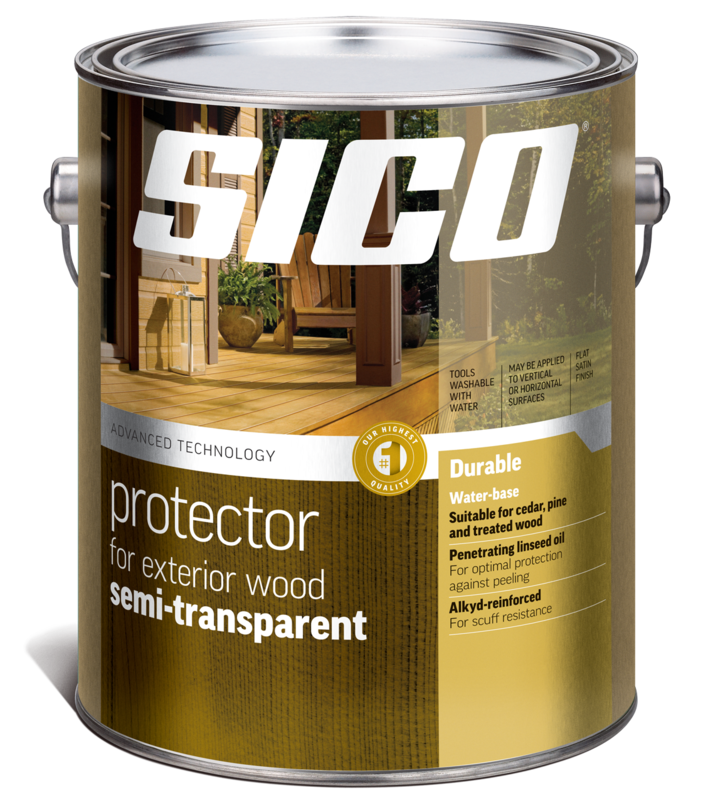 Its advanced technology and durable formula provide optimal protection against flaking and wear. 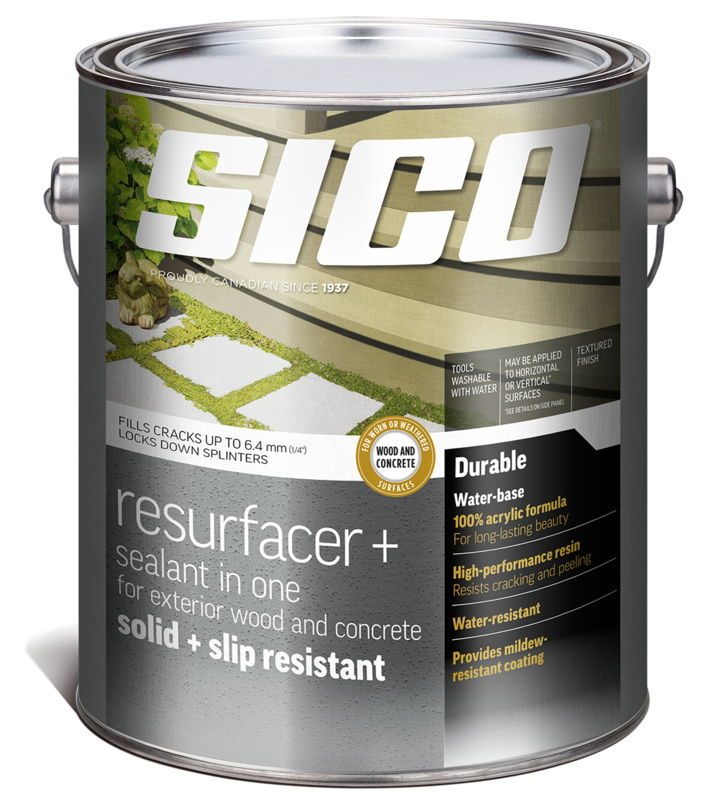 This product is specially designed to extend the life of decks and patios that are still structurally sound but are worn and weathered. 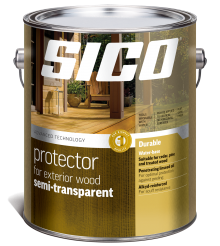 With its 100% acrylic formula featuring Hi-flex resin, this resurfacer refreshes cracked, grey wood and patchy or unsightly concrete, filling cracks up to 1/4’’and locking down splinters for a slip resistant, waterproof finish and mildew resistant coating. 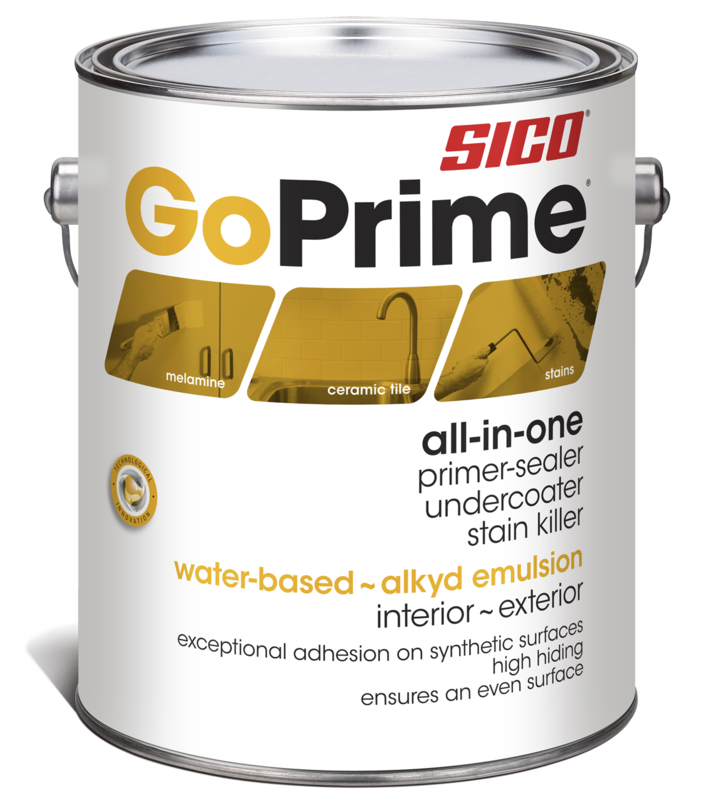 All-in-one – Primer-sealer, undercoater and stain killer – alkyd emulsion – interior and exterior.